Education is the passport to great opportunities in life. The prognosis of an adult life is often highly dependent on the quality of education in his pre-education and ensuing years of education. Several studies have shown the early years of the child’s life are critical windows of development in all aspects, including intellectually, socially and emotionally. 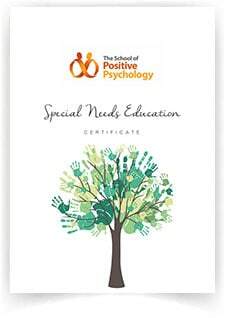 Early educational services to children with special needs will enhance their developmental abilities to their maximum potential with the chance of improving their independent living. Special needs individuals are at a much higher risk to be significantly unemployed and underemployed upon leaving school compared to their peers who do not have disabilities. Hence, students with special needs are likely to benefit from additional educational services such as different approaches to teaching, the use of technology, a specifically adapted teaching area, or even a resource room.